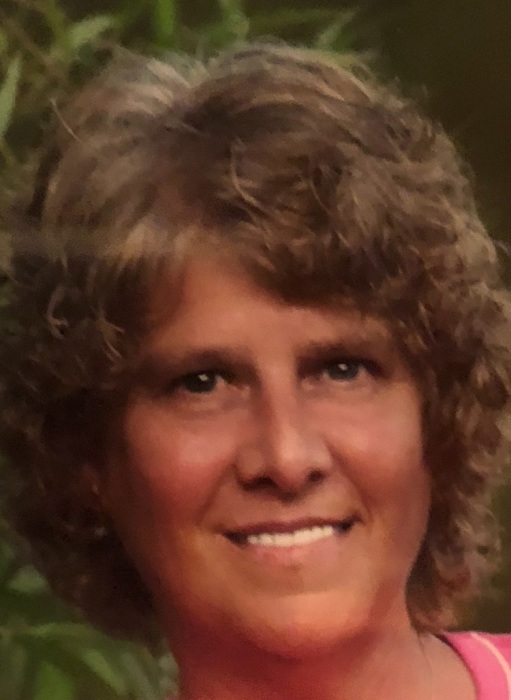 Williamsport, Maryland-Debbra Louise Hose, 63 of Williamsport, MD passed away on Tuesday January 29, 2019 at Cadia Healthcare in Hagerstown, MD after losing her 6 year battle with cancer. Born in Hagerstown, MD on June 4, 1955, she was the daughter of Vonnie L. Guessford Bryson of Daytona Beach Shores, FL and the late Stanley E. Bryson, Sr.
She most recently worked as a Correctional Officer at the Vicki Douglas Juvenile Center in Martinsburg, WV. In addition to her mother, Debbra is survived by her husband William L. “Bill” Hose whom she married on June 19, 1982, 2 daughters Christina M. Keadle of Hagerstown, MD and Shawn M. Ehrhart of York, PA, 4 grandchildren Devin T. Hoffman, Kelsie L. Keadle, Dennis S. Keadle, Jr. all of Hagerstown, MD and Lindsey L. Bollis of York, PA, a sister Sandy Wildberger and her husband John of Daytona Beach Shores, FL and a brother Stanley E. Bryson, Jr. of Falling Waters, WV. In lieu of flowers, memorial donations may be made to St. Jude Children’s Research Hospital 262 Danny Thomas Place Memphis, TN 38105.